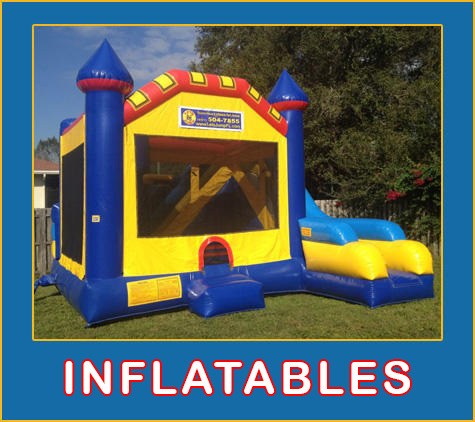 We are Bradenton's Premier Source For AWESOME Inflatable Bounce House Party Rentals! 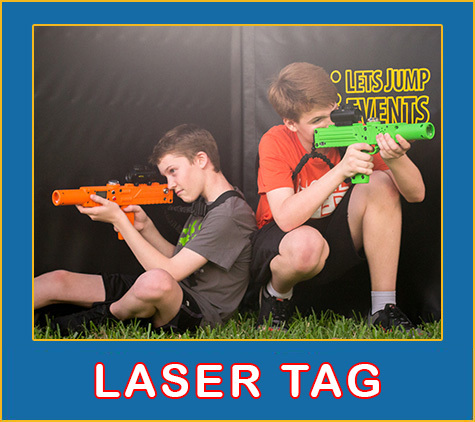 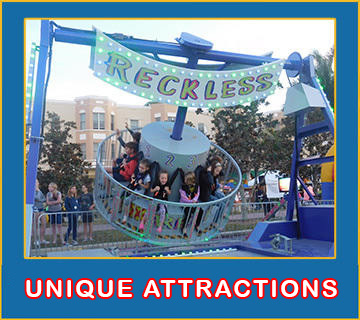 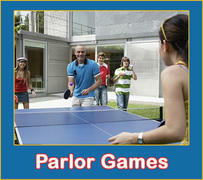 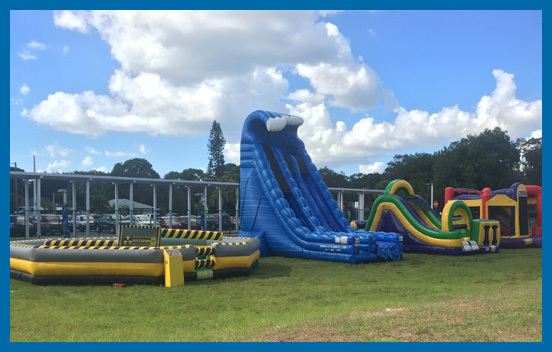 No matter if your party is for a boy or girl, the young or young at heart, in Sarasota, we have something to cover all ages! 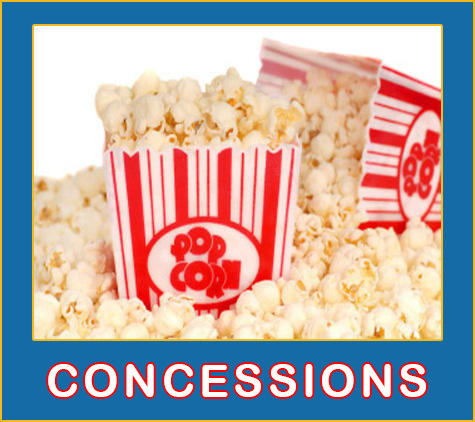 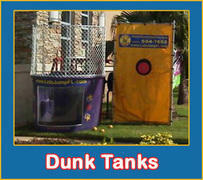 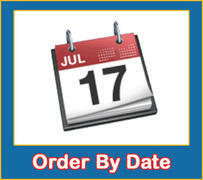 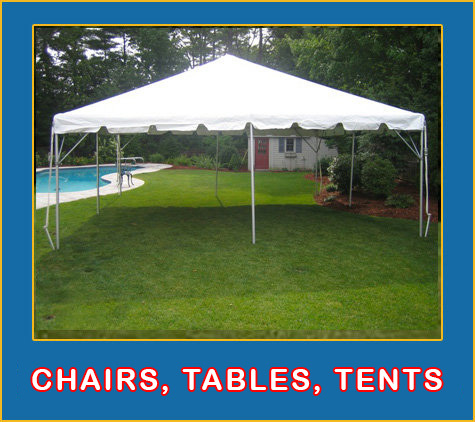 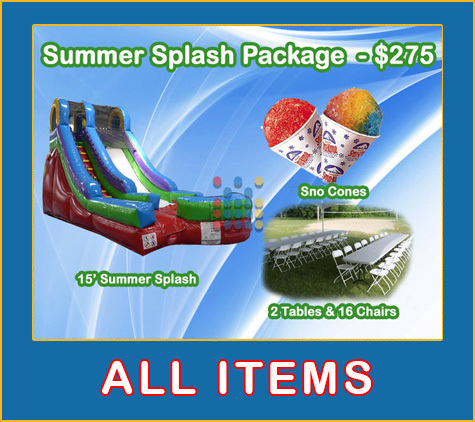 Whether you are looking for a bounce house or a bounce house combo rental, we are you one stop shop! 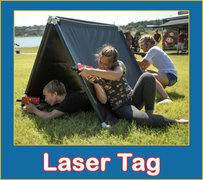 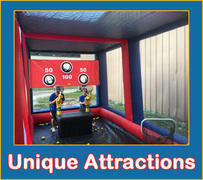 Add one of our inflatable bounce house rentals and give your child memories that can last a life time! 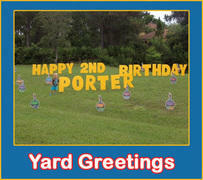 After all, they will only be able to celebrate turning this old once. 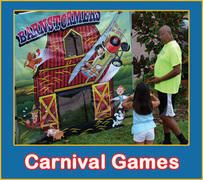 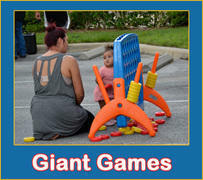 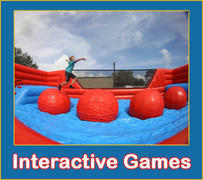 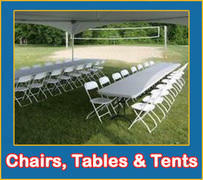 Give us a call and we can put together the perfect inflatable bounce house party package for your Sarasota event today! 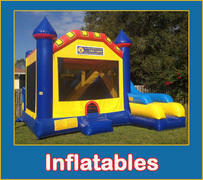 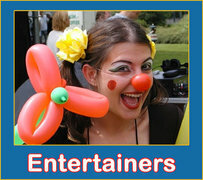 We are the best in Sarasota Inflatable Bounce House Party Rentals! 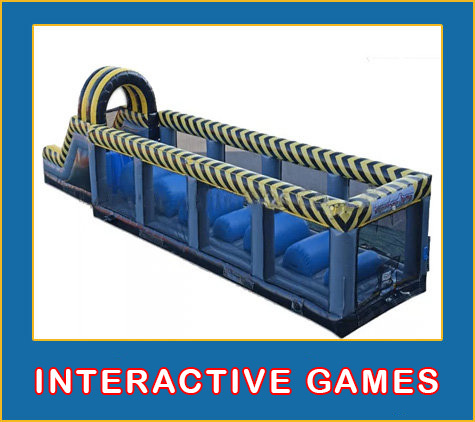 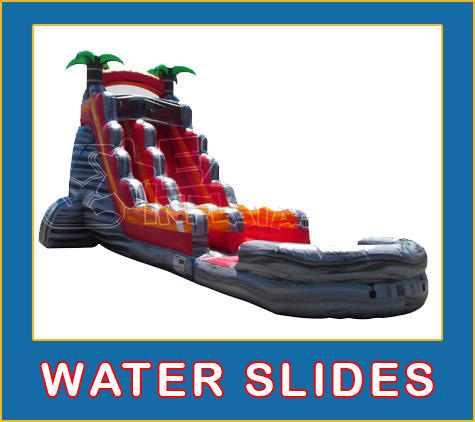 Click on the images below to browse through a few of our awesome inflatable bounce house party rentals!